Bubby and Bean ::: Living Creatively: This How I Show My Love >> Meet the January Sponsors, Team Large! This How I Show My Love >> Meet the January Sponsors, Team Large! Ecologically crafted and environmentally mindful garments that reflect the Eco-Chic Global Nomad of today. 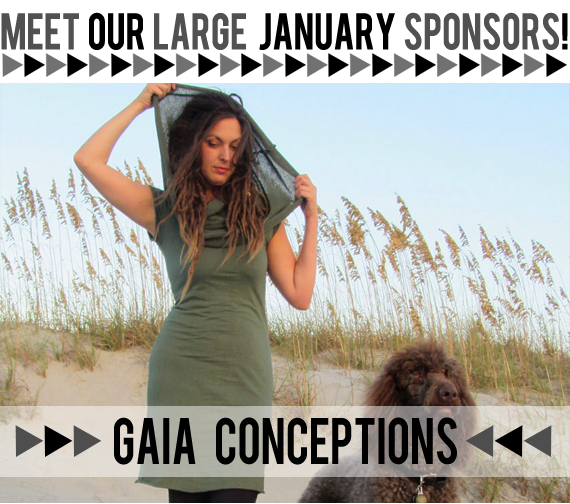 Gaia Conceptions uses organic and sustainably produced fabrics such as organic cotton, hemp, fleece and an assortment of other natural blends to create garments that are as utilitarian as they are stylish. Jigsaw is a British based clothing company, expanding in the US, that's dedicated to designing desirable, high-quality, clothes and accessories. Our core values of originality, creativity, fairness, and integrity drive us throughout the design process. We create looks that are sophisticated and feminine, with a bit of British charm! 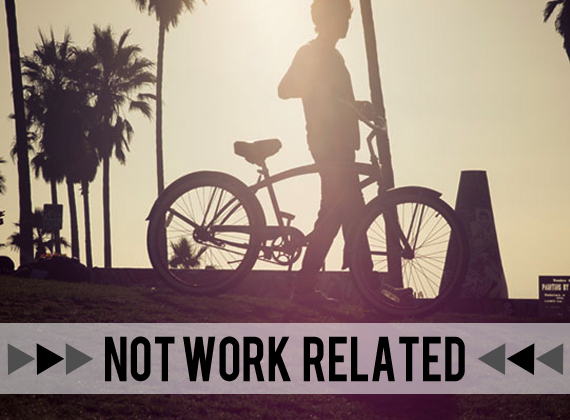 Notworkrelated is a collaboration of two UK photographers Helen Roscoe and David Rutter. Helen has worked as a freelance photographer for 5 years whilst David as a graphic designer. The vision is inspiration, any time, any place, any aesthetic, be it work related or not! The shop is currently showing collection #1: 30 photographs selected from our huge archive of imagery. The prints are limited edition and 5% of sales will go to our choice of charity. These images are not your typical travel photographs, we hope to place you in that space, into the moment in time. Hi! 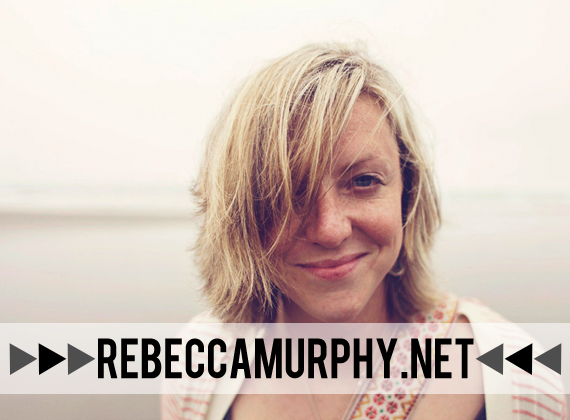 I'm Rebecca, a photographer & life coach who specializes in working with incredible women who want to live lives theyre insanely passionate about! My new course, Storyteller, uses photography to help reveal the stories we’re living so we can find, and live, our TRUE story. Feel free to stop by my blog, where I share my own nutty journey! My name is Sandra and I am a creative freelance writer and lifestyle blogger in Dallas, Texas! I am quirky, imaginative and a little weird at times. I'm a total beauty junkie, love finding new places to eat and beautiful photography. I started this blog as a creative outlet while working in the marketing world. Then one weekend with Oprah changed everything. 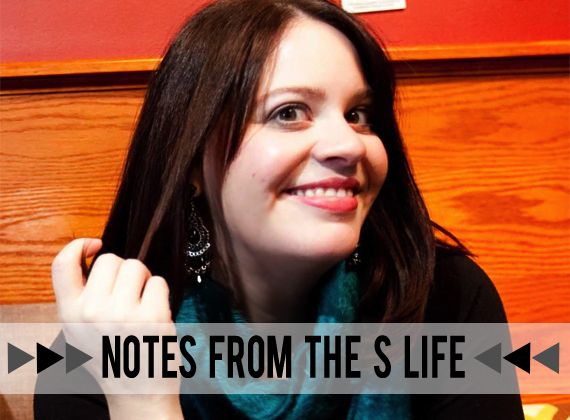 Notes from the S Life is a lifestyle blog that focuses on bringing humor to the everyday as well as my favorites in beauty, food and photography. 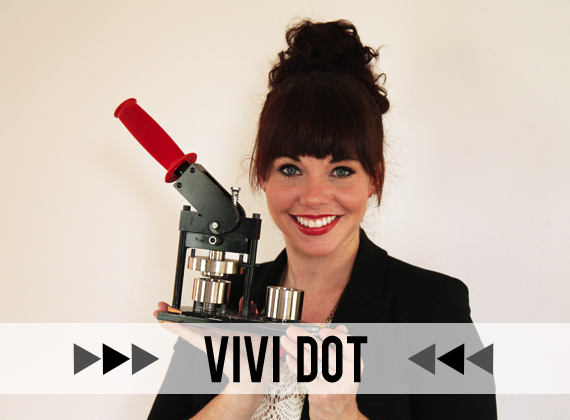 I'm Molly Gaines, also referred to as the dot girl, the button lady, Vividot, etc. I make accessories that are fun, unusual and not meant to match every outfit. They are a 'dot' of unique color affordable enough to allow you to have every color of the rainbow represented in your accessories wardrobe. It's a great way to dress up a basic jacket or outfit - I've even heard them described as 'punk work' accessories. Everything is different and fun and acceptable for the office. Well, almost everything. 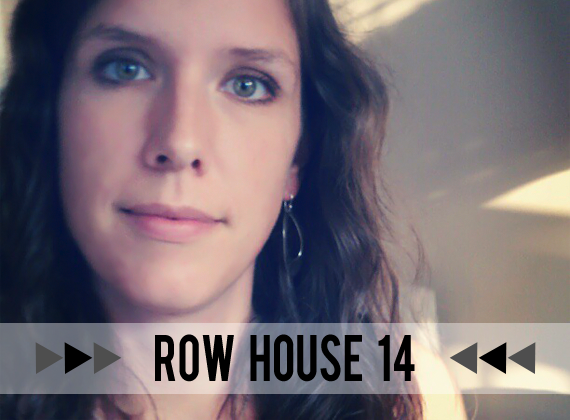 I'm Heidi, a Baltimore City school teacher, that loves to blog about art, design, music, and food. When I'm not teaching or blogging, I'm working on new designs for my greeting card and stationery business Row House 14. This is how I show my love. Each month, I pick a day to showcase the rad group of sponsors who are supporting Bubby and Bean that particular month. It's my way of showing my appreciation for them, and it also allows me to share the great things that they have to offer with my readers. I absolutely love working on this blog, but I'd be lying if I said there wasn't a lot of work put into it, every single day. Sponsors enable me to devote the time I need to make this happen - the funds raised by their ad spots are used to constantly improve things around here so it can be at its best for you guys. Sponsors support Bubby and Bean, so when our readers support our sponsors, everyone wins! First up today is Team Large. From gorgeous clothing and jewelry to stunning photographs to crazy inspiring blogs, they've got a lot of awesomeness going on. Just click on the images and links above to see for yourself. Want to spread the word about your blog, small business or Etsy shop to thousands of incredible people everyday? We're now accepting sponsors for February and March. Click HERE for details.